The National Academies of Sciences, Engineering, and Medicine recently published a report on the impact of sexual harassment on the career advancement of women in academic scientific, technical, and medical fields. 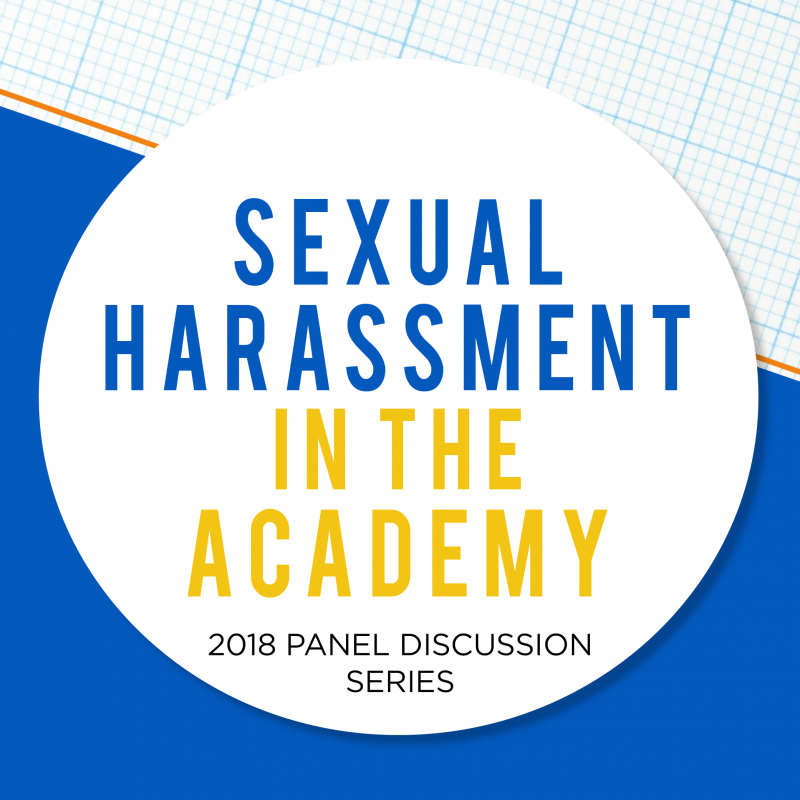 The report identifies key findings on the causes and impacts of sexual harassment in academia and makes recommendations to address and prevent it. This event will include a summary of the report, discussion from the report’s co-authors, commentary from disciplinary experts, and Q&A with the audience. A reception will follow. Persistent sexual harassment in STEM fields, and its adverse impacts on women’s careers, jeopardizes progress in closing the gender gap, damages research integrity, and results in a costly loss of talent. Academic sciences, engineering, and medicine share characteristics that create conditions for harassment, but many findings of the report are not limited to STEM field settings. Other fields within academia can be similarly male-dominated, hierarchical work and learning settings in which abusive cultures may form. Such environments can silence and limit the career opportunities for both the targets of the sexual harassment and bystanders, causing both men and women to leave their fields. 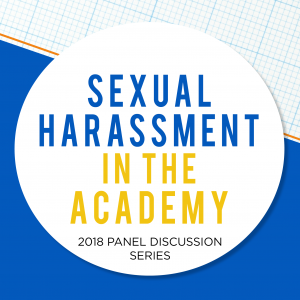 The panel will offer broad discussion of use to any member of the university community or the public interested in sexual harassment in academia. Questions or for accessibility information, please contact irwg@umich.edu or (734) 764-9537.